British Columbia is truly one the most beautiful places in the world. 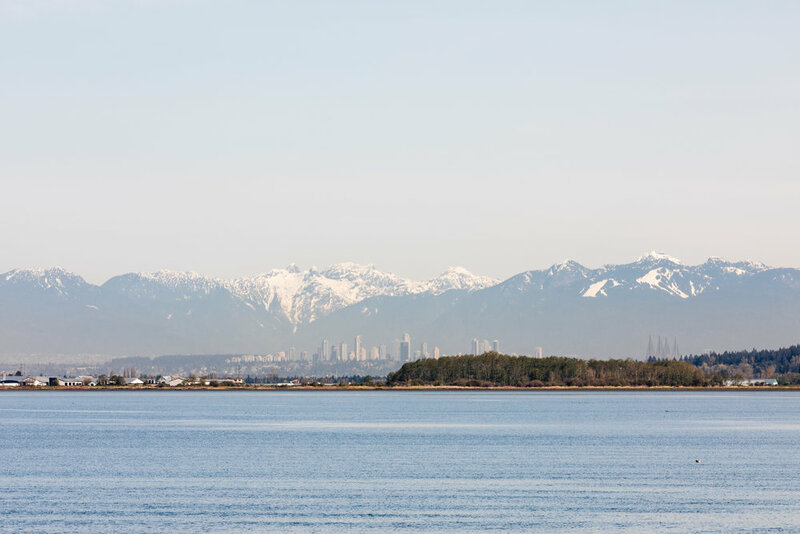 Each time I visit, the province’s natural and diverse beauty continues to take my breath away, leaving me to wonder why one would choose to live anywhere else but the Canadian west coast. 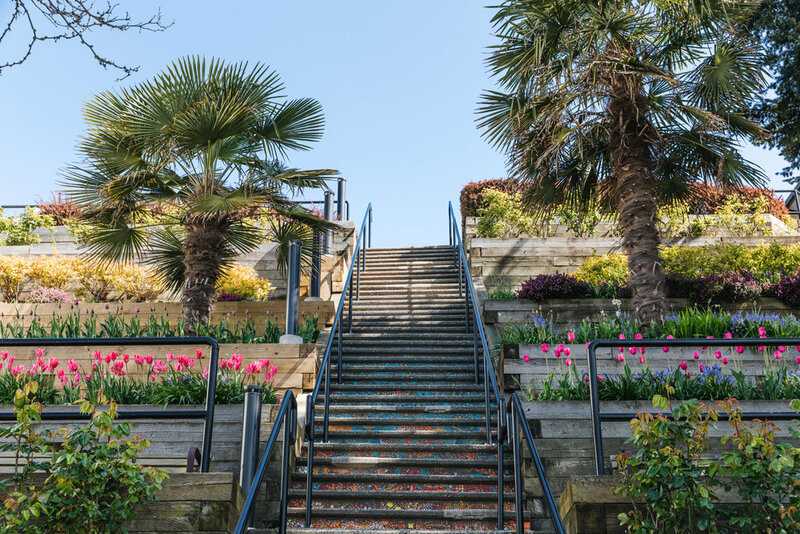 At the end of April, my fiancé and I traveled to his hometown of White Rock, BC to visit family and friends. 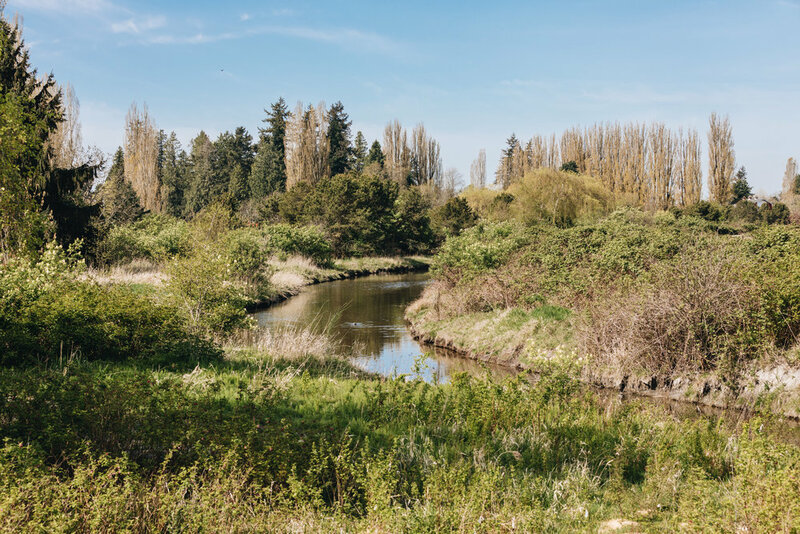 Situated on Semiahmoo Bay and bordered by Surrey, White Rock is a charming and peaceful city by the sea located only an hour south of Vancouver. 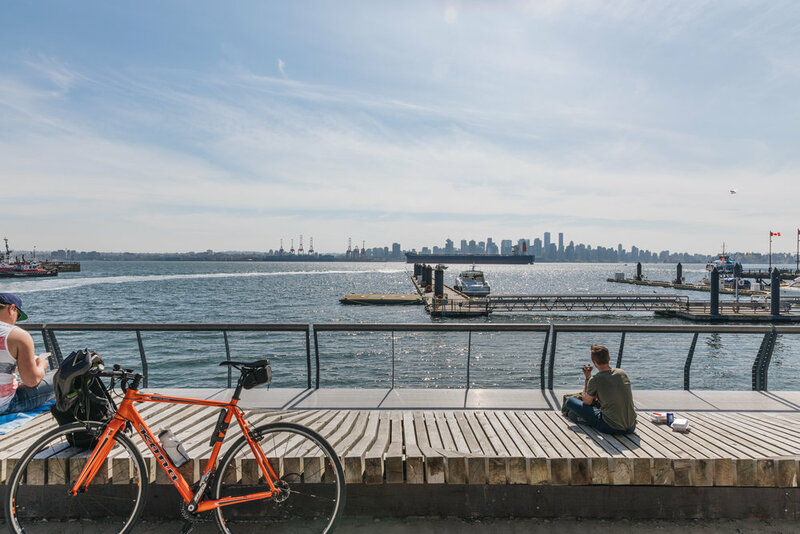 A popular tourist destination, the city’s iconic White Rock Pier dates back to the early 20th century, where it was originally used as a dock for steamships. 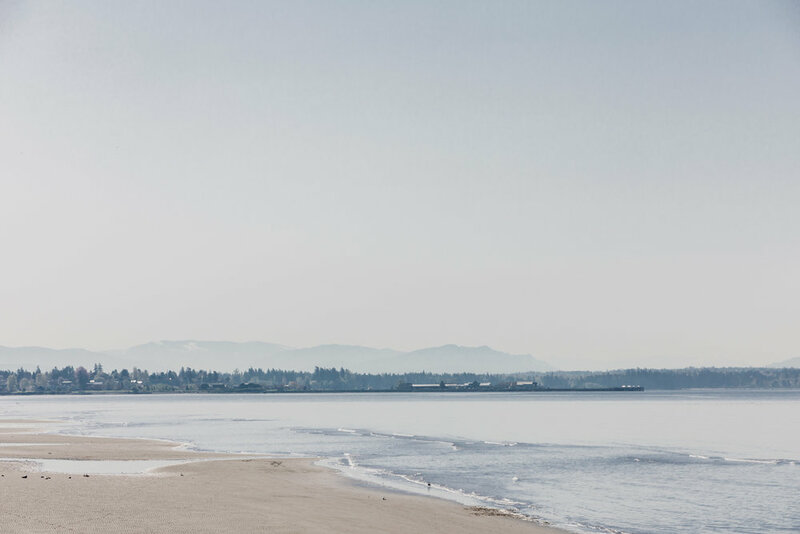 Spanning a half kilometre of beach and stretching far into the Pacific Ocean, White Rock’s landmark pier is now a destination for viewing beautiful sunsets and enjoying the endless views of the coastal mountains, including Washington's towering Mount Baker. 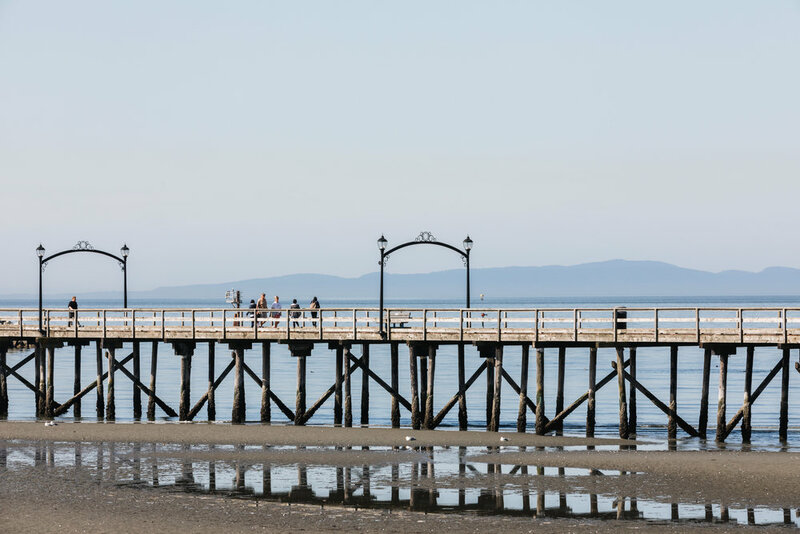 Dotted along the pier are seaside restaurants, all of which overlook the postcard views of White Rock’s beautiful landscape. 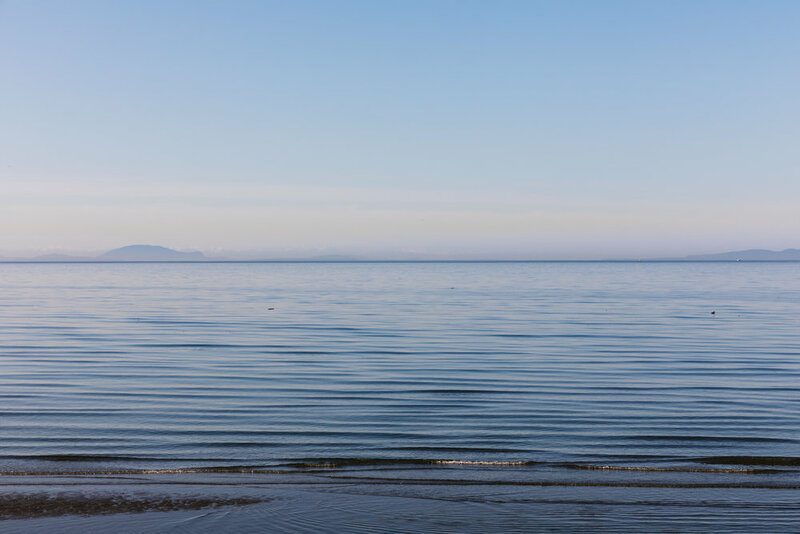 With moderate temperatures all year round, White Rock is a beautiful and sought-after place to live in British Columbia. Broc and I were fortunate to have perfect weather during our stay – almost 25C every day – so we filled our week with time spent outside. After experiencing such a long winter and slow start to spring back in Toronto, it felt great to be able to walk Blackie Spit and kayak in Deep Cove in the sunshine and heat. 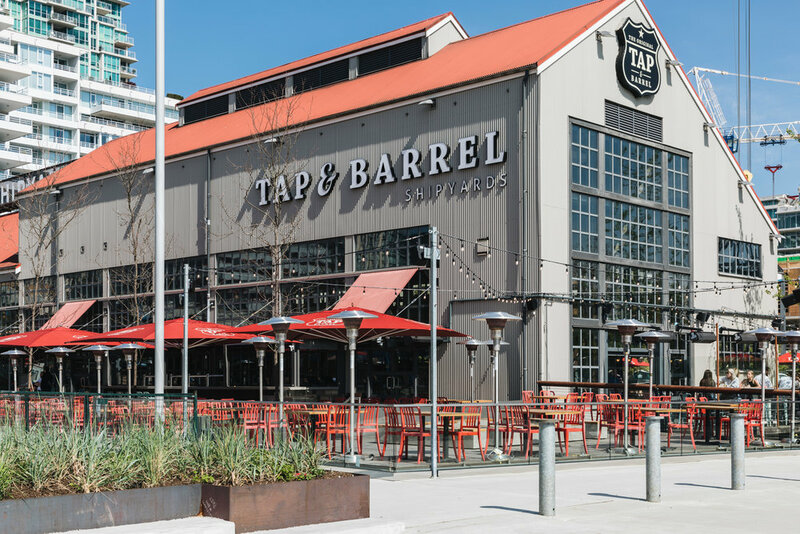 We ate very well during our trip, enjoying fresh sushi from Two Guys, craft beers at North Vancouver's Tap & Barrel, authentic ramen at Marutama Ra-Men in Vancouver's West End, and some of the best food I've ever had at White Rock’s Uli's restaurant. 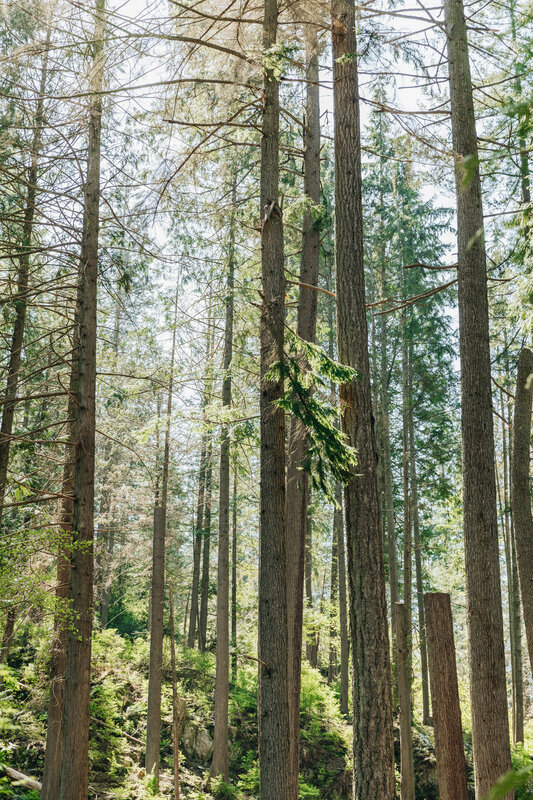 British Columbia is a place very close to my heart, and I’m looking forward to planning our next trip back.